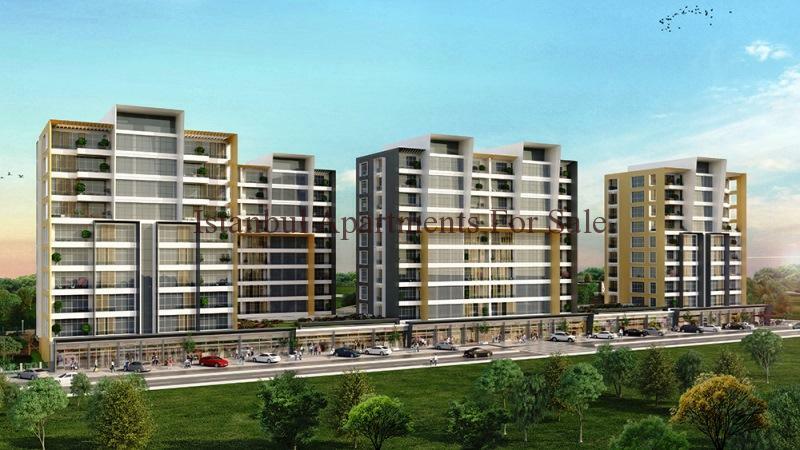 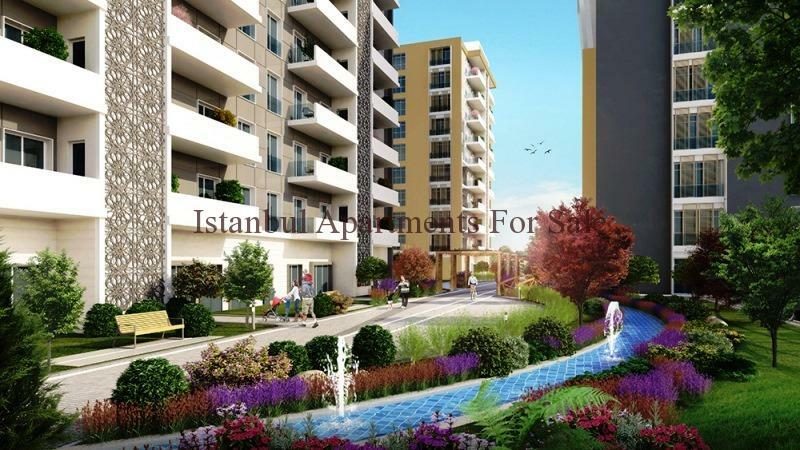 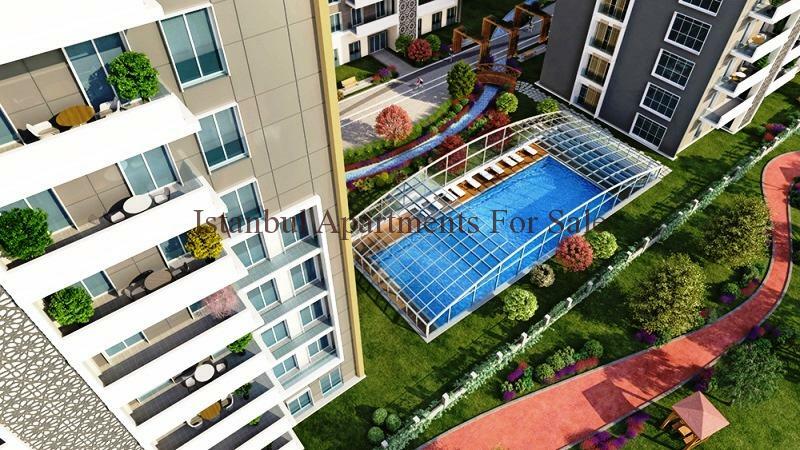 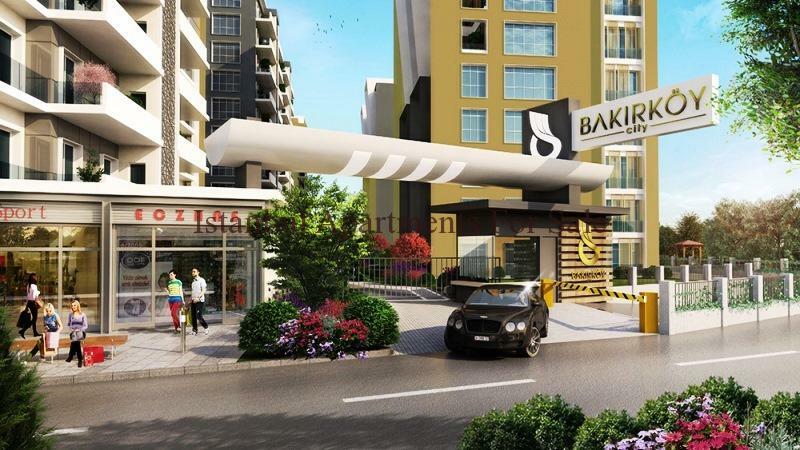 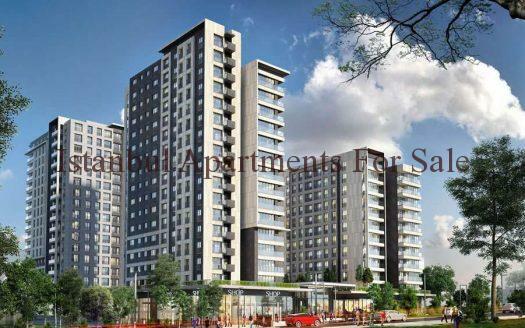 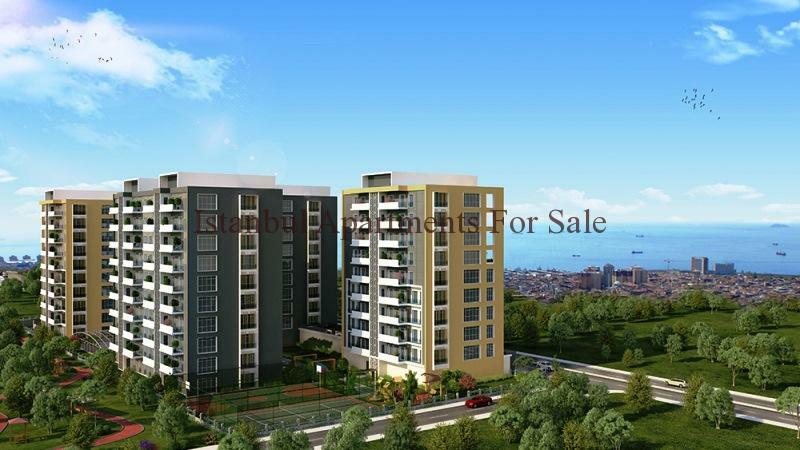 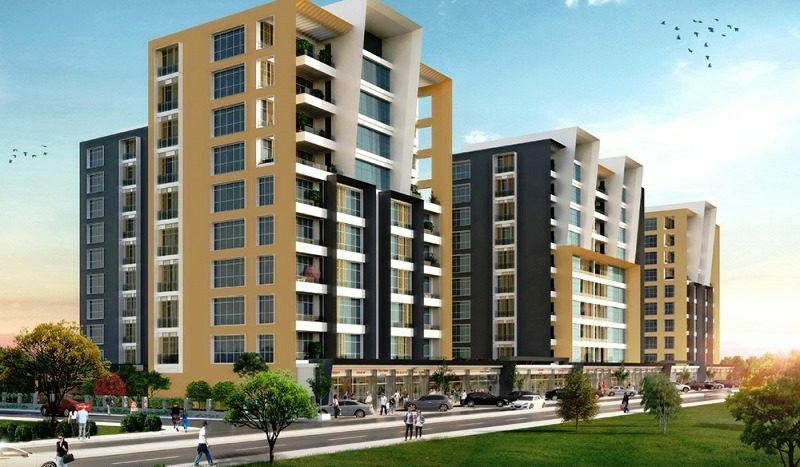 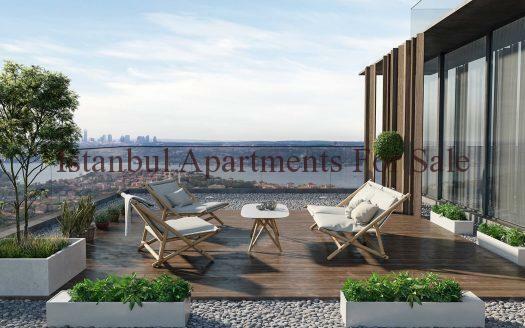 These new luxury residence apartments are located in Bakirkoy , only 5 minutes to the coast & E5 highway , 10 minutes to Ataturk International airport, near by shopping malls, hospitals and universities. 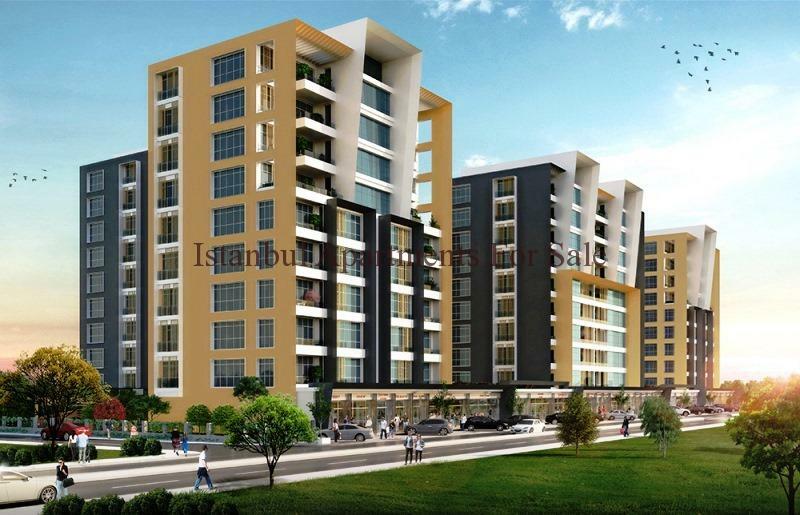 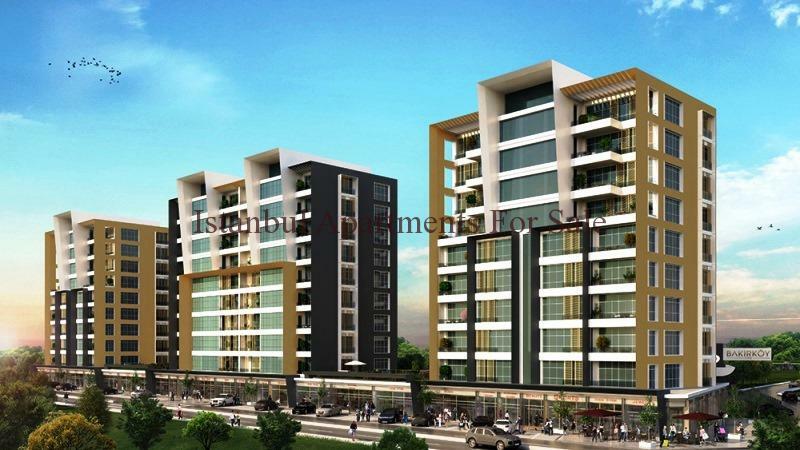 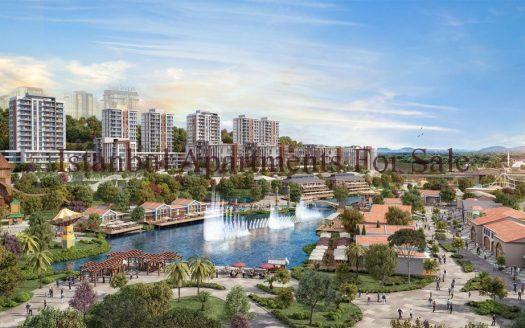 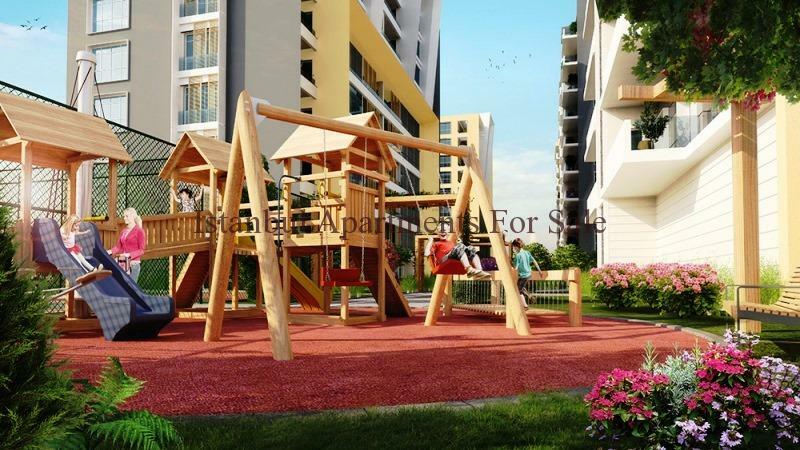 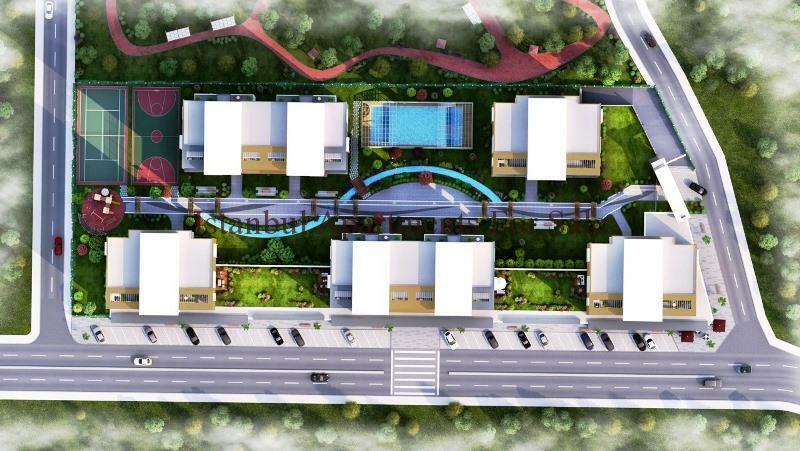 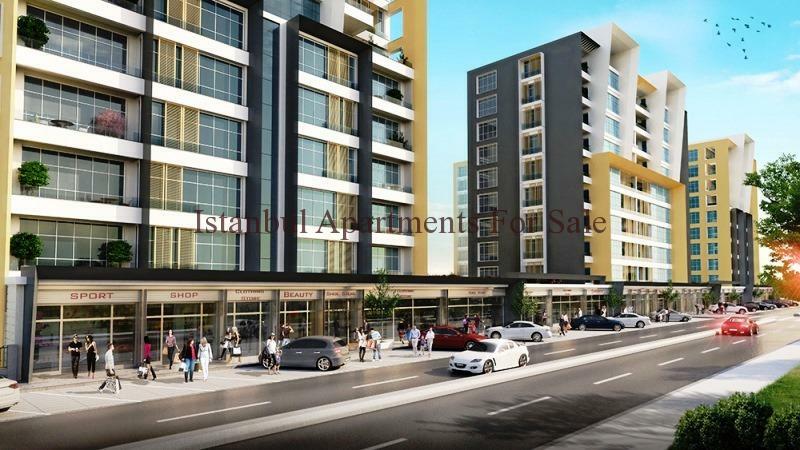 Excellent investment choice for spacious modern design apartments a total of 163 residence units underneath your home is 33 shops . 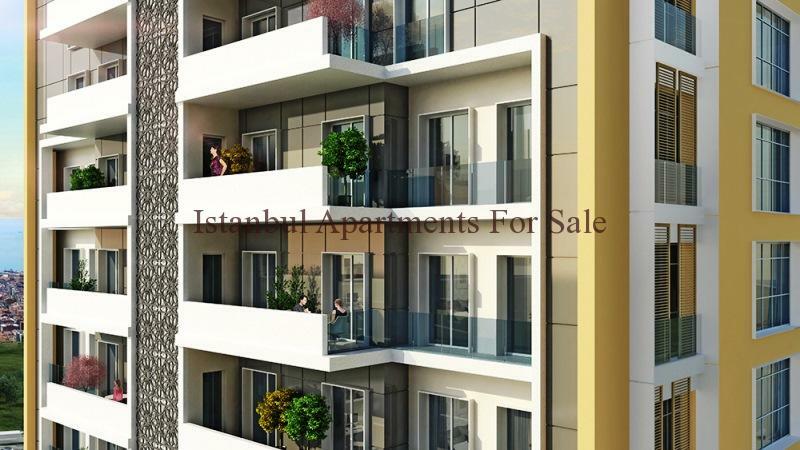 Divided into 5 Blocks over 10 floors optional apartments are 2, 3 or 4 bedroom types each built to the highest standards spacious with terrace to enjoy the views . 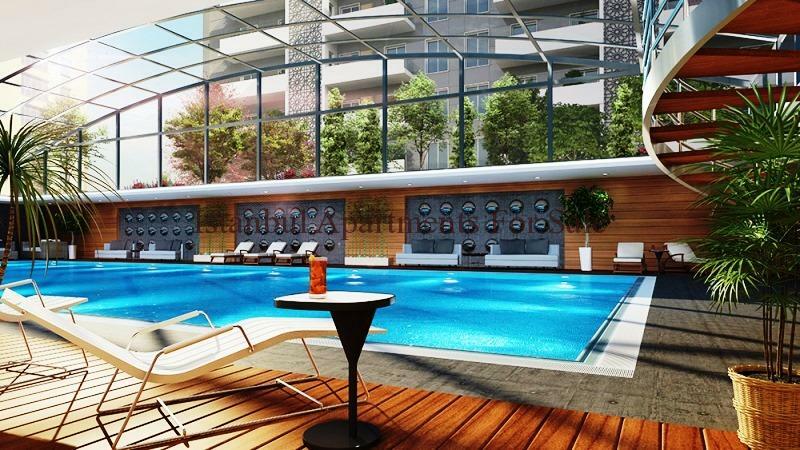 On site residence features include : – Car parking , security , Open and closed swimming pools, Fitness , Sauna , Turkish Bath , Children’s park and play areas , Basketball and Tennis courts .